HTC Sensation is Available in Malaysia @ RRP RM2,299!!! This news comes from IMCC. 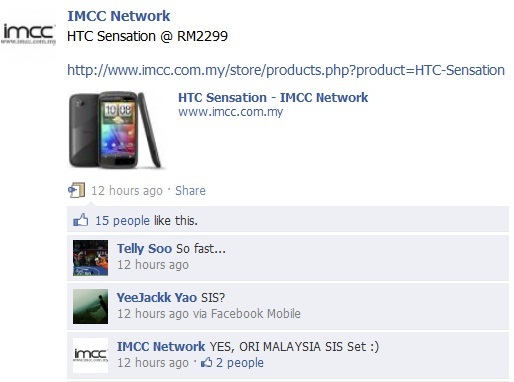 There’s no news from HTC Malaysia about HTC Sensation. Maybe it’s coming already? 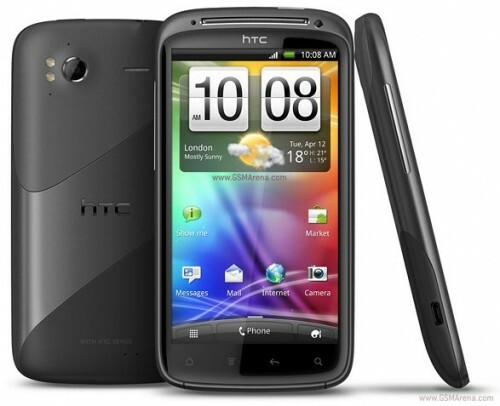 Will you wait for Samsung Galaxy S II or buy HTC Sensation now? 2nd Honeycomb Tablet in Malaysia, Acer Iconia Tab A500 is launched!!! LG Optimus 2X Available In Malaysia NOW!!! Official Price for MacBook Air & MacBook Pro for Malaysia Is Out!!! Maxis is offering HTC Sensation from as low as RM1,399! Previous story No iOS 5 for iPhone 3GS/3G?